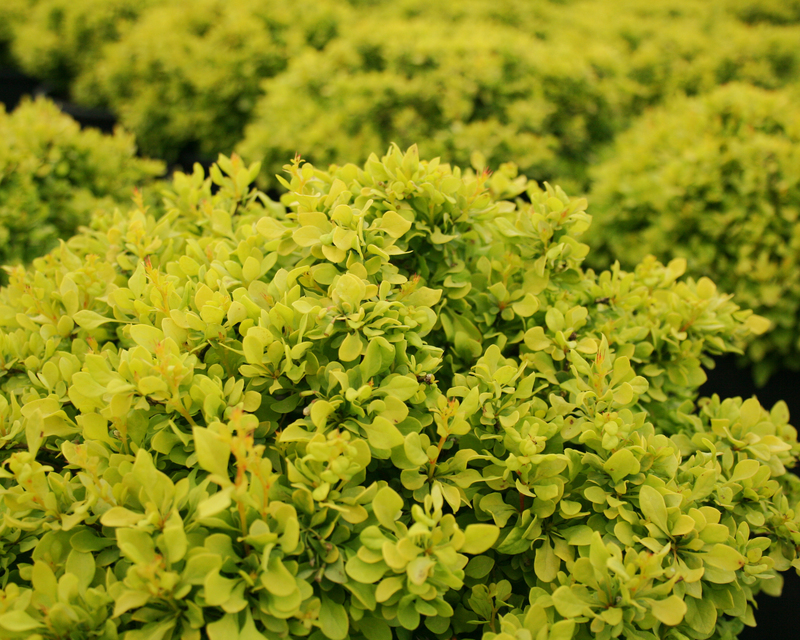 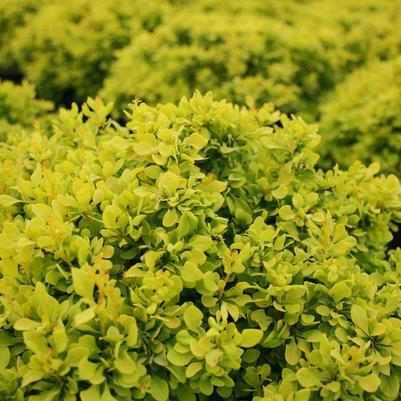 A very compact dwarf shrub with bright, sunshine-yellow foliage. 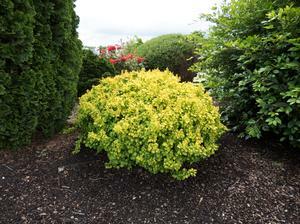 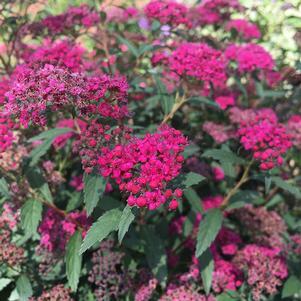 This low maintenance, drought and deer tolerant shrub matures at 1 to 2 feet tall and wide. 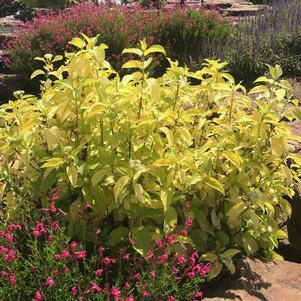 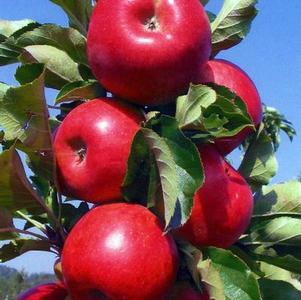 This variety is perfect for mixed borders and beds.